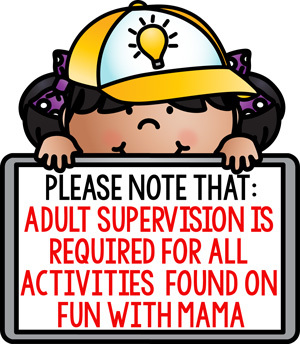 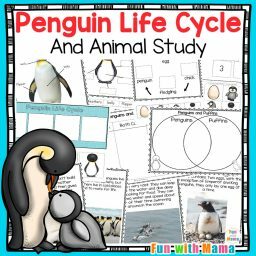 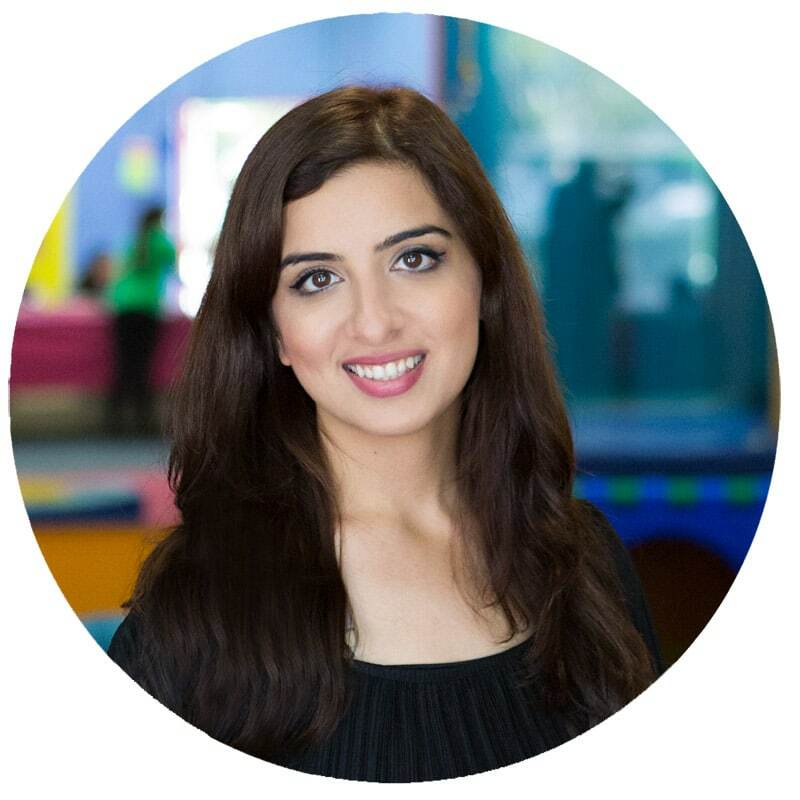 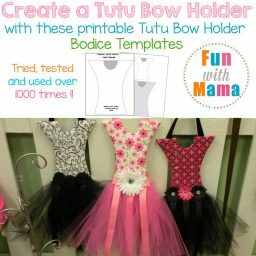 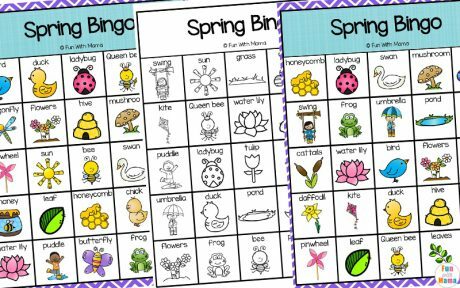 Looking for fun spring activities? 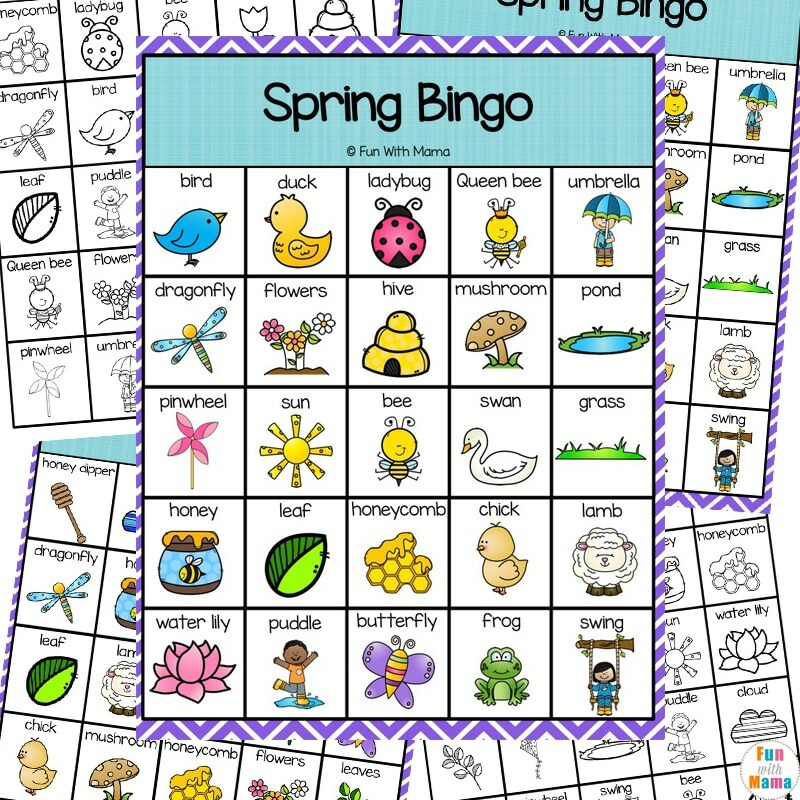 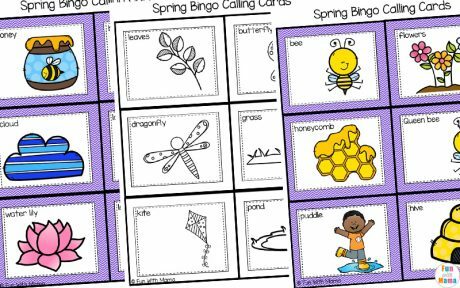 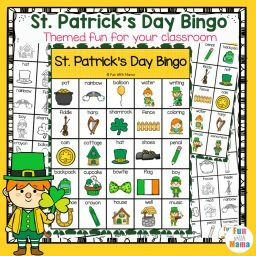 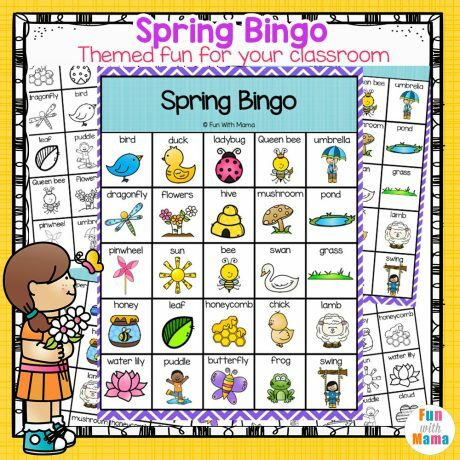 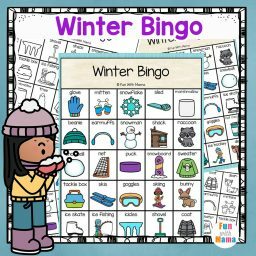 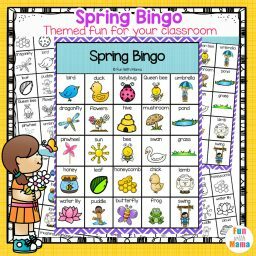 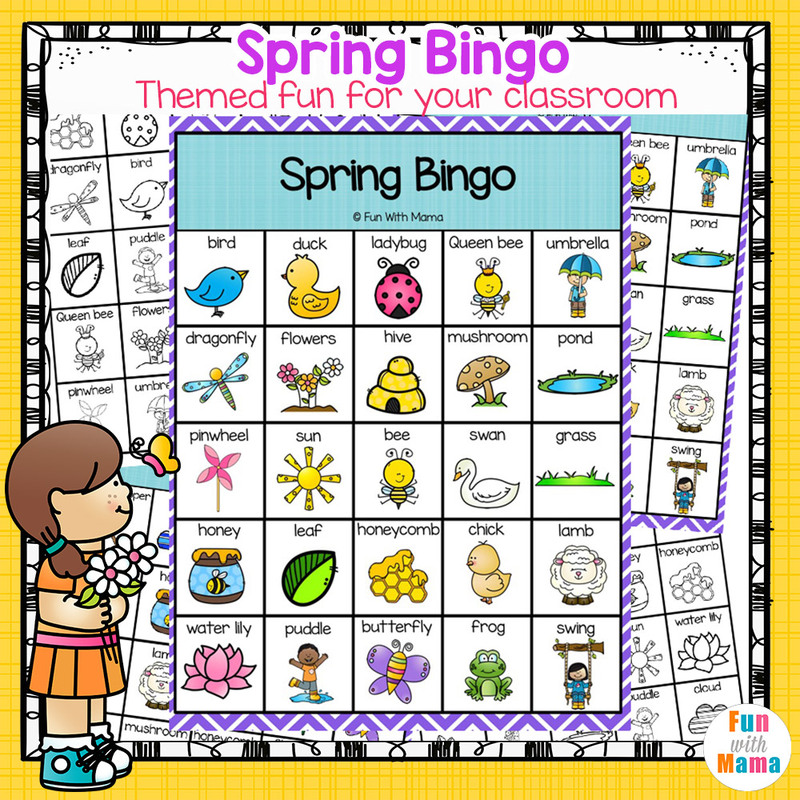 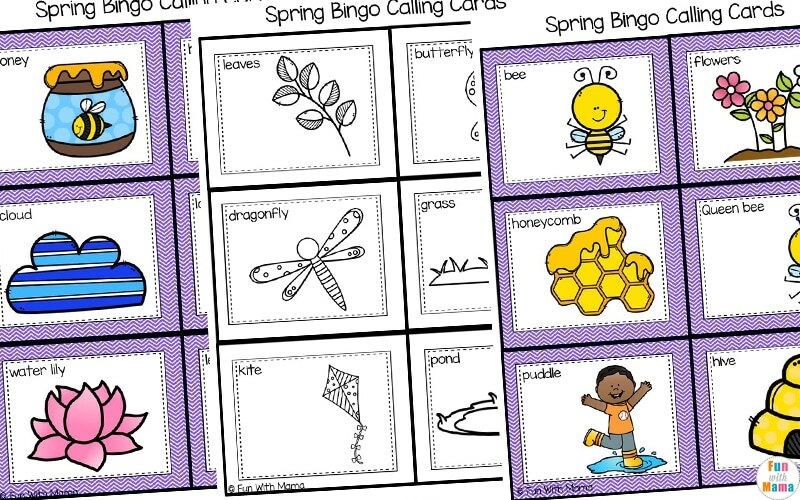 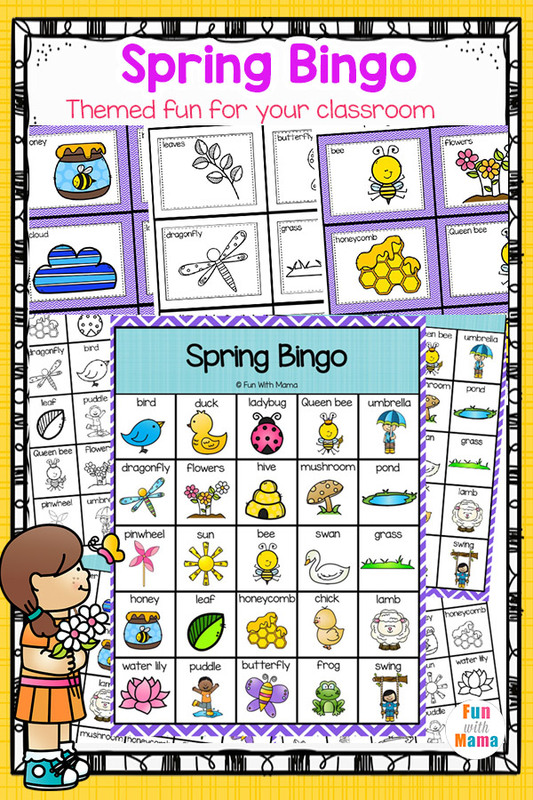 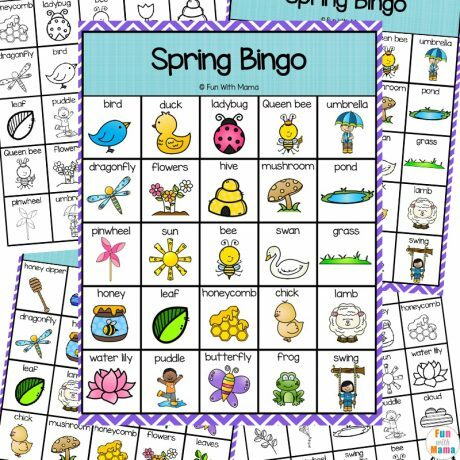 Then this Spring Bingo game for classrooms is perfect! 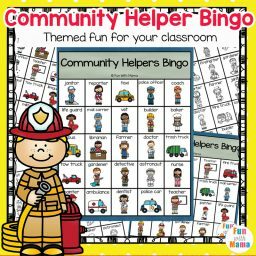 There are 30 game boards included and 34 calling cards. 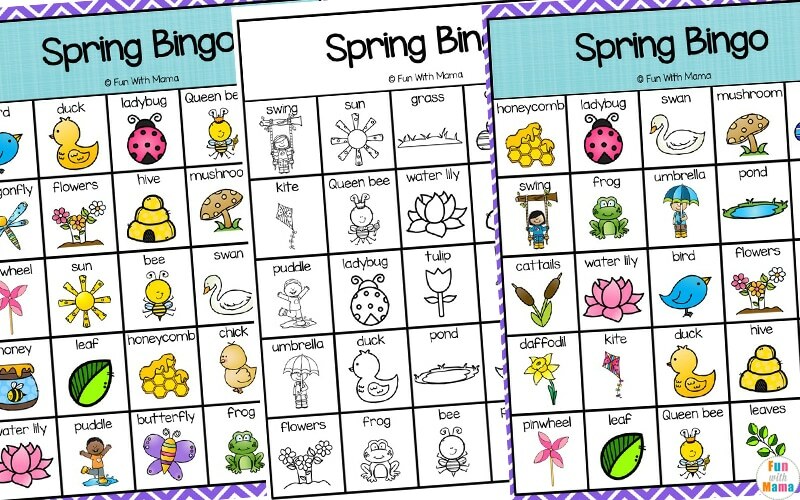 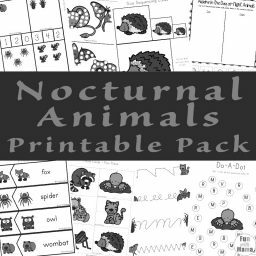 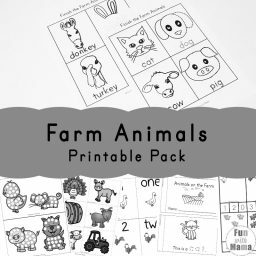 The Spring Bingo comes in a color copy as well as a black and white copy.